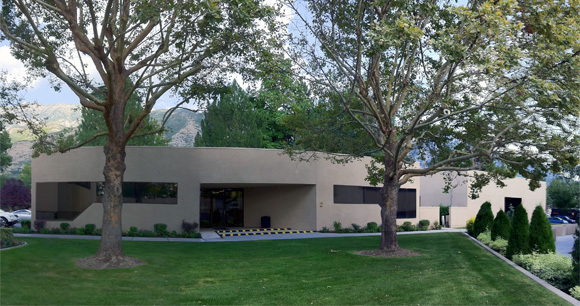 We began our practice 20 years ago, here in the peaceful Utah valley. Our focus has always been and will continue to be on results for our clients. We work to help our clients feel happy and fulfilled. Our therapists are all very well trained and have life-experience that goes far beyond their collective training to provide sensitive and meaningful advice. We accept most insurances because this lets us help the most people. We also accept cash and payments from ecclesiastical organizations. Aspen Therapy’s mission is to provide the highest standard of therapeutic services that will guide and support you in your emotional healing and spiritual growth. We are dedicated to creating an environment where you will feel safe and understood. Our priority is to establish and promote this nurturing atmosphere in order to assist you in addressing and exploring the challenging issues that have been keeping you from living the life you would prefer. Together, we will work to help you identify answers to your problems, build on your strengths and develop the skills you need to prosper in your life. Our commitment to you is to make therapy a positive and productive experience.